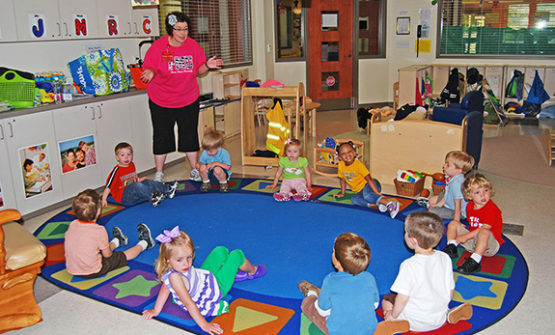 The Gail and Terry Richardson Center for the Child on the campus of Francis Marion University is a unique childcare center that uses research-based curriculum to enhance individual learning and experience. The Richardson Center is affiliated with FMU’s Schools of Education and Health Sciences, and is a convenient childcare resource for the entire university community. However, the Richardson is open to all children and their families.